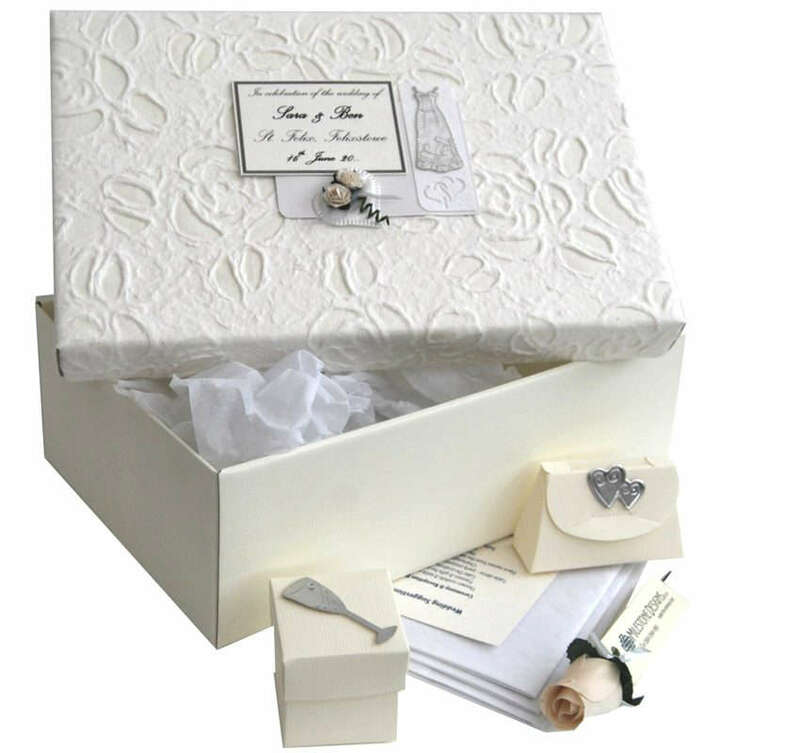 Gather together and pack your items carefully in a suitable box and send them to us at the address below by Royal Mail Special Next Day Delivery, to ensure quick, safe, delivery and prevent damage. 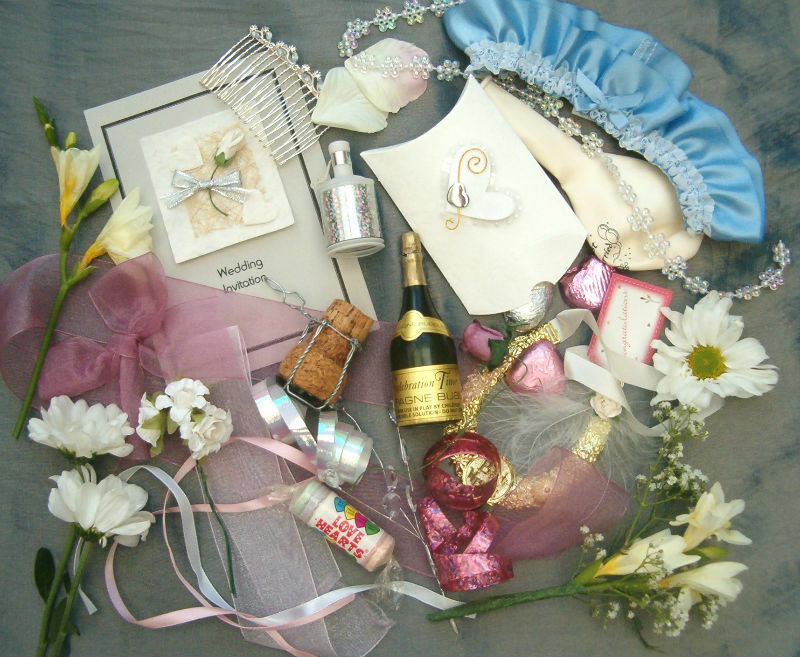 Include your name, address & telephone number with your items so that we can match them to your order. All collected items must be dry! 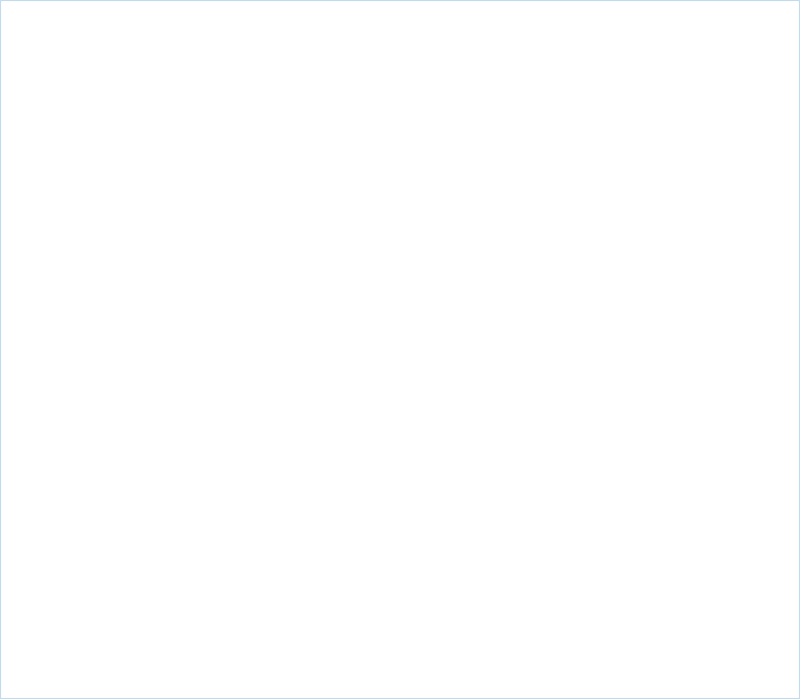 Moisture is likely to damge objects possibly rendering them unusable. Please do not spray flowers with water to keep them fresh as this can hamper their quality and effect your other items. Cushion and secure heavier items to prevent damage to more fragile ones. 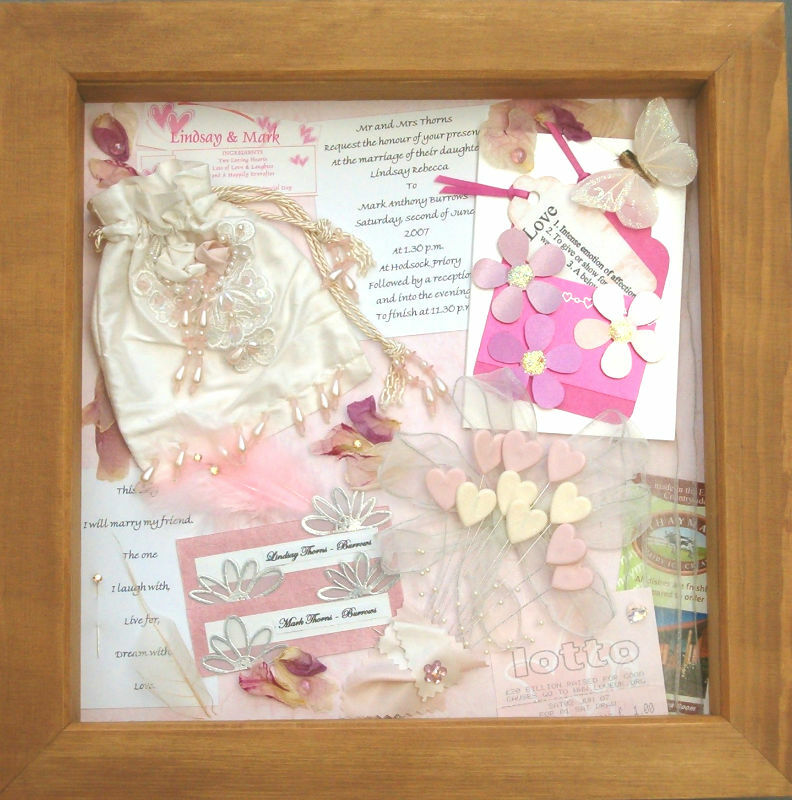 Please note frames are 30x30cm with a maximum depth of 30mm, so larger items may be cut to fit. Any items not used will be returned to you. 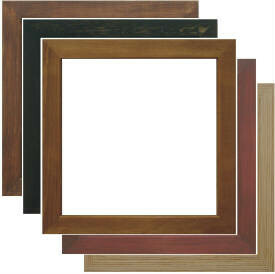 All frames are stained pine with a waxed finish. Milestone Designs, 41 Gainsborough Road, Felixstowe, Suffolk, IP11 7HS. We will call or email to confirm arrival. 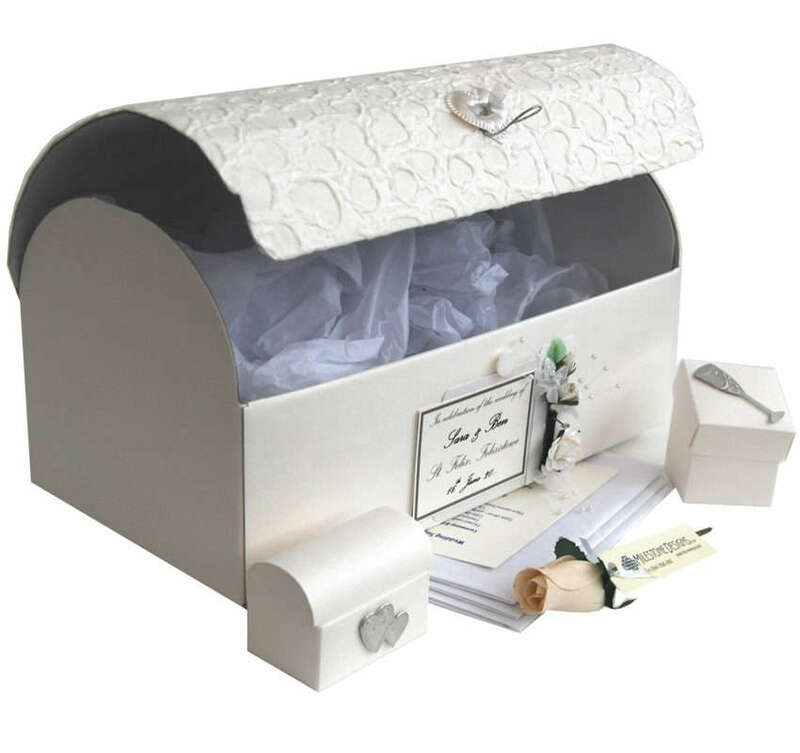 Please include with your items your name, return address, phone number and email. 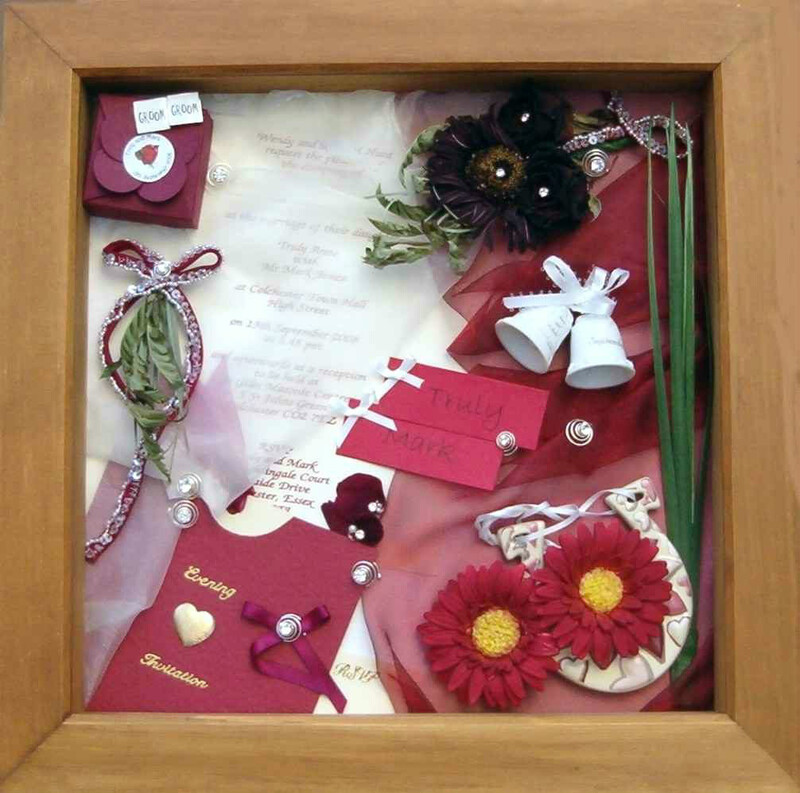 Your Celebration Frame will be returned to you by courier we will contact you before dispatch to make sure that someone will be in to recieve your precious frame. Please email us to advise us of any requests you have regarding inclusions in your frame. Please note flowers will shrink and loose some colour during drying. We return your completed Celebration Frame in 3-4 weeks. Please give name, address & phone number. 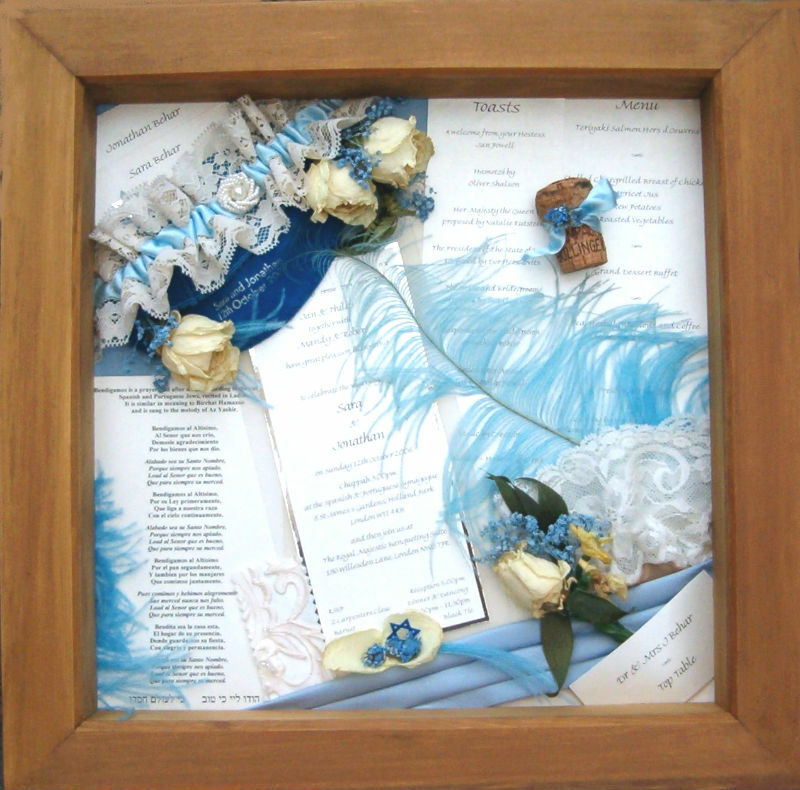 Want your bouquet framed - why not include all those specially chosen things!